Cole and Sav | Cole and Savannah LaBrant | Audiobook Download - Christian audiobooks. Try us free. 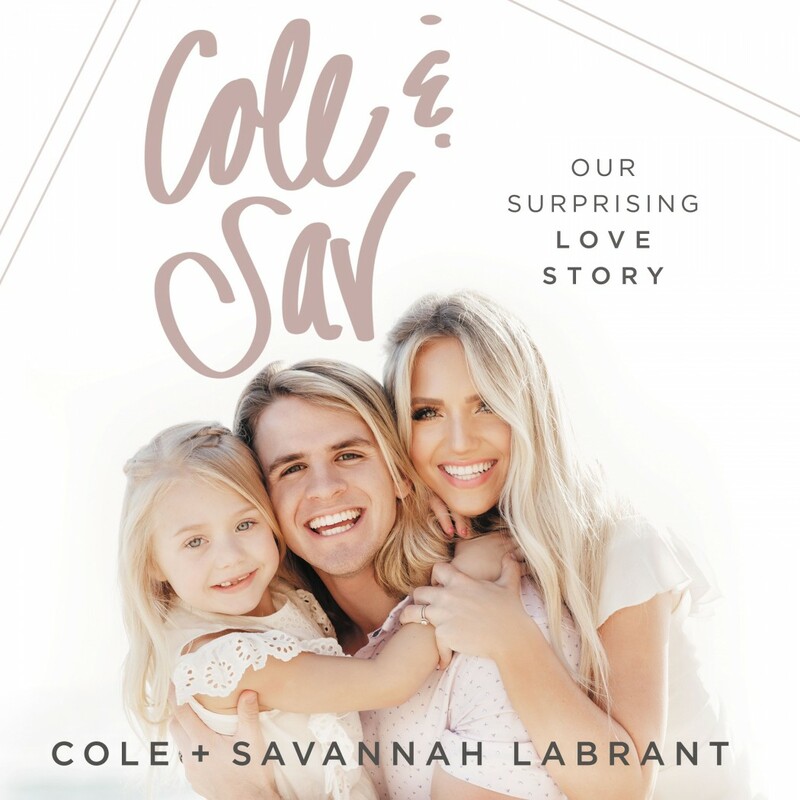 Popular YouTubers Cole and Savannah LaBrant share their inspiring love story, highlighting the redemptive, surprising nature of God at work in our lives, and how he graciously steps in and turns our messes into something beautiful. Millions around the world followed the fairy-tale love story of viral YouTube stars Cole and Savannah LaBrant and watched as they said "I do". Their subsequent YouTube channel, dedicated to family and faith, garners more than 100 million views each month. But now, for the first time ever, Cole and Sav invite you beyond the highlight reel and into the beautiful and messy, funny and tender story of how God brought two unlikely people together in a surprising, unexpected way. With their signature charming and engaging style, Cole and Sav take you behind the camera and open up about past heartaches and mistakes; painful secrets and difficult expectations; the joys and challenges of raising their daughter, Everleigh; and the spiritual journey that changed their hearts - and relationship - forever.